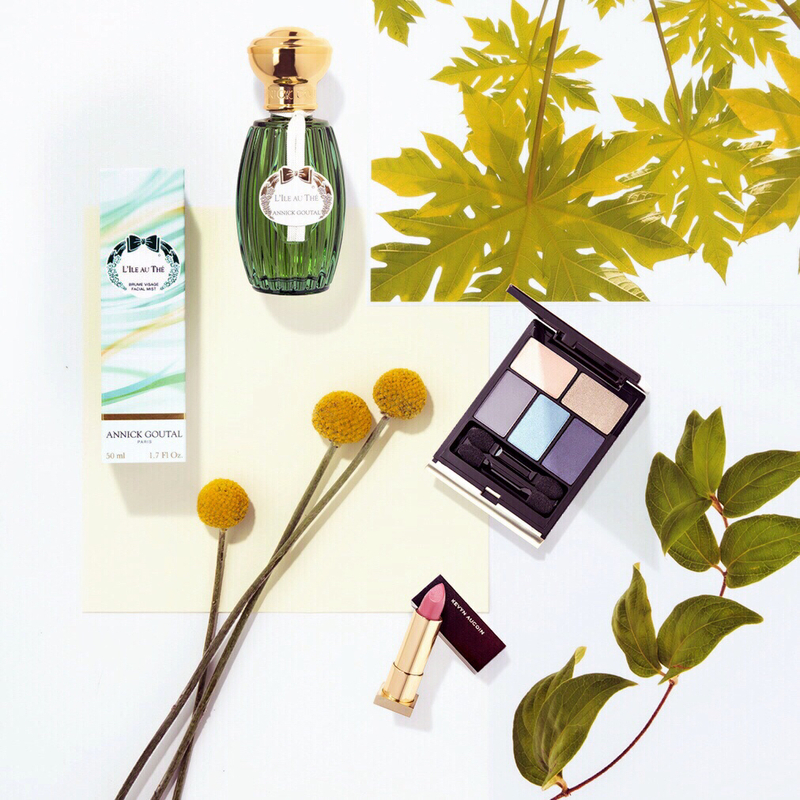 Annick Goutal's L'lle au Thé has a soothing scent of mandarin and greenery that connects us to the nature. 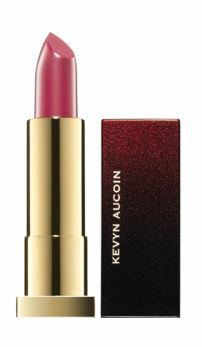 Why not pair it with the Kevyn Aucoin makeup with vibrant shades that reflect the mood of spring. L’Ile au Thé is the narrative of an incredible olfactive journey undertaken by perfumers Camille Goutal and Isabelle Doyen to Korea’s volcanic Jeju Island. Inspired by its undulating landscape of lush greens and citrus plantations, this green tea–infused scent is tamed with white musk, mandarin and osmanthus, creating an effortlessly warm and luminous fragrance. 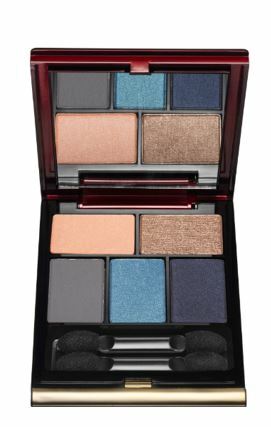 This limited edition eye palette unites the soft freshness of spring day looks with sensual, smoky evening shades. Carefully curated for their versatility and balance, the matte and satin colours can be applied wet or dry, and blended for numerous highlighting, contouring, defining and accentuating effects. The highest-selling lipstick from the world’s favoured beauty brand has a new shade for spring-summer: Roserin. Echoing the beautiful flower in its name, this plum-rose colour provides creamy, luxurious coverage without heaviness. Ultra hydrating and long lasting, use Roserin alone or topped with lip gloss for a playful twist.